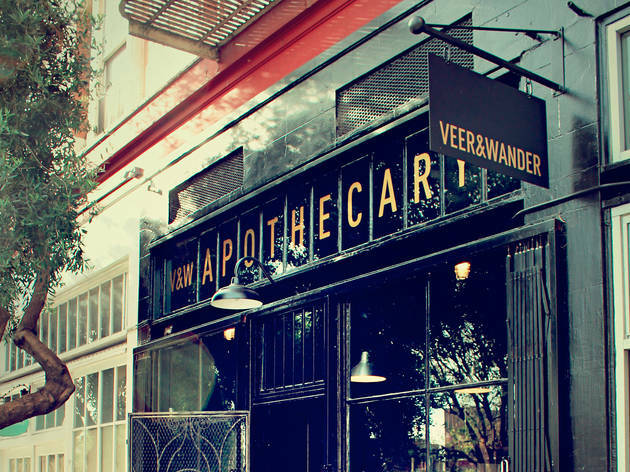 San Franciscans can't get enough of this salon-meets-apothecary. 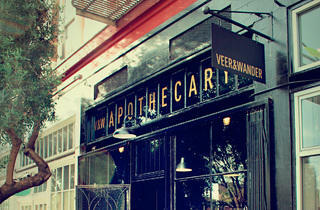 It's universally adored for its status as an all-around fabulous, reasonably priced spot (situated on the cusp of Hayes Valley/SoMa) for fresh cuts, color, up-dos, blowouts, and bang and neck trims. If you skew laissez-fair on hair matters, check out Veer & Wander on a Tuesday when training workshops are taught by experienced educators. Models are needed (that would be you): cuts are free and color services are $40. The only caveat? Appointments will take twice as long as normal. No matter how long you end up in a chair, a whirl through the boutique is a must. It's filled with an array of yummy hair, skincare, makeup, fragrance and more from not-found-everywhere natural and global brands.